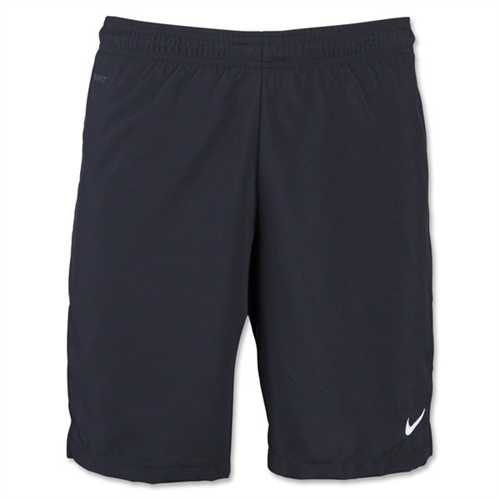 Description: Our Nike Laser Woven III Shorts - Black are Dri-FIT woven shorts. Gradient graphic all around bottom of short. Global soccer fit. Mesh side insert panel with concealed side vent. Mesh back yoke. 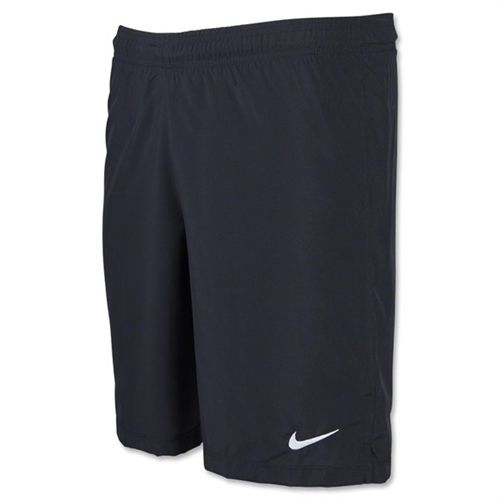 Nike Laser Woven III Shorts - Black are made for soccer players. They are light weight, comfortable and have the embroidered with Nike sport badge.